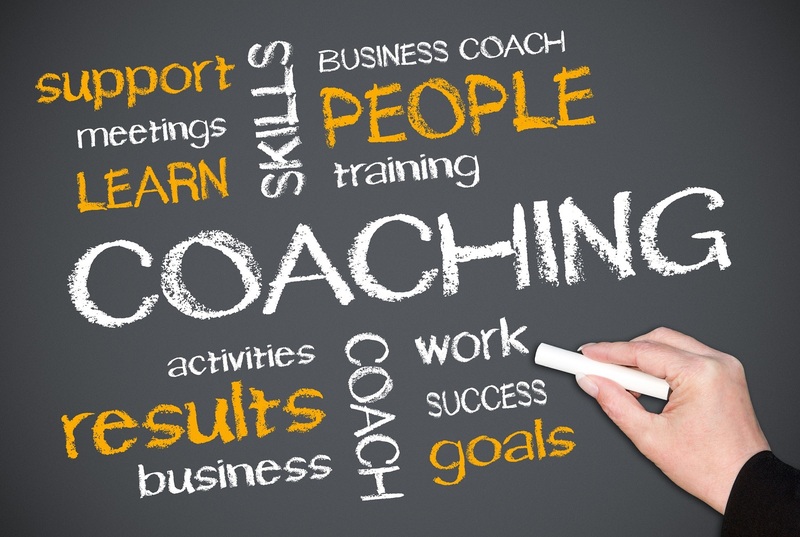 Probably the biggest differences between consulting and coaching are in the involvement of the client and the participation of the coach/consultant in the implementation of the recommendations. Some clients prefer to grow along with their business, so for them, coaching is the best way to go. In most cases coaching is a mixture of onsite and offsite education where clients are shown better and faster ways of operating their businesses for greater profits. During coaching engagements clients can expect their coach to give them assignments, make recommendations and hold them accountable. Other clients already possess the core skills of business but need someone to come in and assist them in the implementation. So they choose to hire us for our onsite consulting services. In this instance, while working in close collaboration with the business owner, our consultant will install a series of strategies, tactics, processes and performance measurement to maximize the growth and efficiency of the business in the shortest possible time while minimizing the risk.